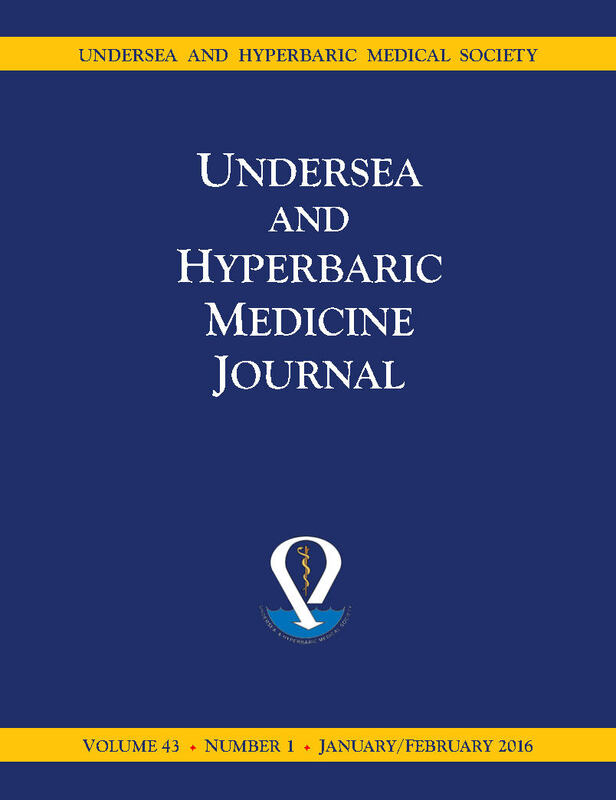 The Undersea and Hyperbaric Medicine is the UHMS' bimonthly (6 issues a year), peer-reviewed journal. With this subscription you will receive the next 12 month's of issues of the journal from date you subscribe (ie: if order is placed 3/1/2015 subscription will end 3/1/2016 and you will receive the next issue in the rotation – therefore you may miss (ie: Jan/Feb) issue for the current year – missing issues can be purchase for an additional fee). Missing issues of the journal, can be purchased in our Online Store. You can request your subscription to be set to an annual subscription ending Dec 31 of the current year you order, if this is requested, you will be mailed any missing issues for the year. IP access Now available!